The primary objective of Pacific Edge Wine & Spirits USA is to specialize and be innovative, not to mirror other Importers throughout the United States. Through innovation, we will break new ground on how a supplier is represented and how new specialty brands are built, using small specialty wholesalers to navigate the distribution channels. The Pacific Edge Marketing Group's overriding strategic objective is to move from the traditional Importers role of reactionary marketing to a new strategic pro-active brand building role. Our key account call frequency is designed to create a co-dependent relationship with our major retail accounts throughout the USA.. This is imperative to future growth. Pro-active, creative selling, merchandising, and key account call frequencies will certainly be the key in influencing key retail and wholesale account activity. The only thing that is constant is change, and the USA landscape is constantly changing and presenting new opportunities while simultaneously taking away others. 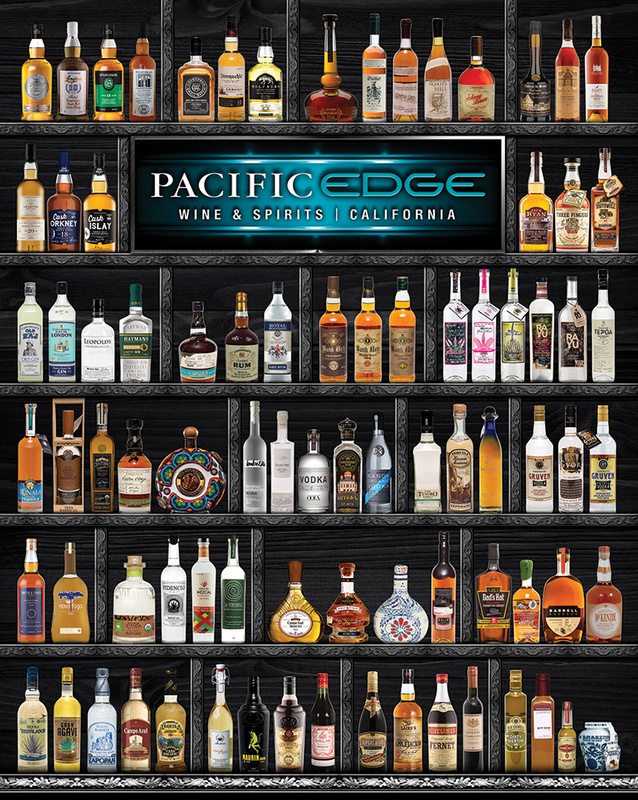 At Pacific Edge Wine & Spirits USA we are consistently striving toward a more efficient, cooperative and participative relationship with our suppliers and key accounts, we will take a new untraditional approach to Importing Beverage Alcohol and Distribution throughout the United States of America. 38 years in Beverage Alcohol Industry. A Senior Executive skilled in P&L Management, Sales, Marketing, Operations and Distribution. 40 years in Beverage Alcohol Industry. A well established Sales and Marketing executive with extensive retail experience, also specializing in Sales Information, Packaging and Sourcing products from foreign suppliers. 8 years in the beverage alcohol industry. A Finance and Management Major from the University of Arizona with direct experience managing wholesaler/importer operations, vendor relationships and key account sales.